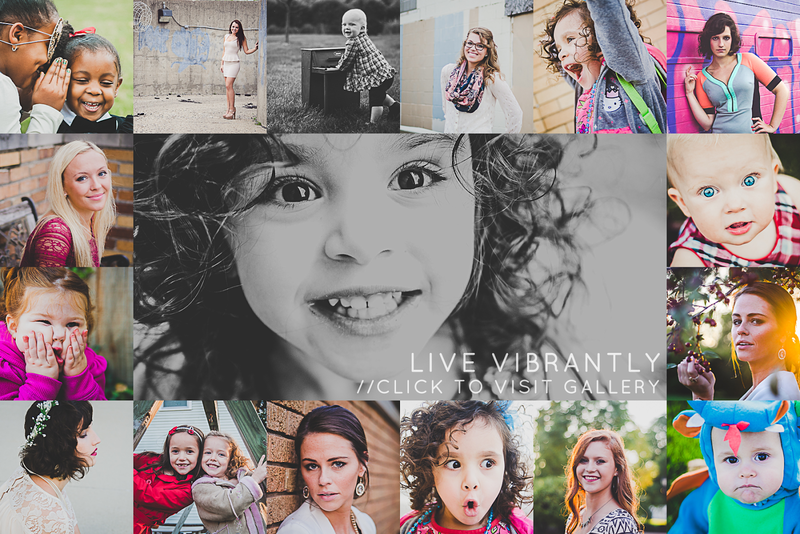 This session took place mostly in ally ways and it was AWESOME! I laid on the cement twice (yes, I AM that beasty) to get shots. We didn't get yelled at by anyone. And we didn't have to smell too much garbage. All in all, very successful photoshoot! :D I'm pretty excited with how these turned out. The lighting in allies is so cool. Ashlee Lauren is a photographer in Fort Wayne, Indiana and Indianapolis specializing in natural light baby, maternity, children, family, and high school senior photography.